In Jacques Audiard’s A Prophet, prison is an intimidating and often brutal venue that is dominated by two groups: the Corsicans and the Muslims. If you aren’t affiliated with one of these groups (and thereby “protected”), you are entirely on your own, and this is not a desirable option. The film’s main character, a 19-year-old Frenchman of Algerian descent named Malik (Tahar Rahim), learns this firsthand. Sentenced to six years in prison for allegedly attacking a police officer, Malik enters as a naive young man — a kid, really. He is quickly singled out by the Corsican mafia as someone they can take control of. Led by the old, gruff Cesar Luciani (Niels Arestrup), the Corsicans force a proposition on the new prisoner. They want him to kill a Muslim witness named Reyeb (Hichem Yacoubi) who is passing through on his way to testify against them. If Malik doesn’t assassinate their target, he will be killed himself. If he does go through with it, he will be protected by the Corsicans through the remainder of his sentence. Truth be told, there is no decision to be made; Malik has to kill this man. So it goes in A Prophet, a dog eat dog world. This is just the first test. Malik does a lot of growing in the film, eventually rising through the ranks in absolutely astonishing fashion. As the film goes on, we learn bits of his background. He dropped out of school at age 11, basically raised himself on the streets, and he never learned how to read. Knowing this background makes his ascension even more impressive. Despite his shortcomings, Malik is incredibly street smart, and he quickly adapts to the prison’s hierarchy system. Malik’s Arab descent allows him to walk the line between both the Muslims and the Corsicans, and he takes full advantage of this. He becomes good friends with a Muslim, Ryad (Adel Bencherif), who teaches him how to read and write. As Malik’s role within the Corsicans continues to grow, he also branches out into a separate business for himself with Ryad. Eventually, thanks to his good behavior he is granted occasional day leaves, allowing him to conduct business on the outside. It is clear that when/if he leaves prison, he is not going to be the same man. 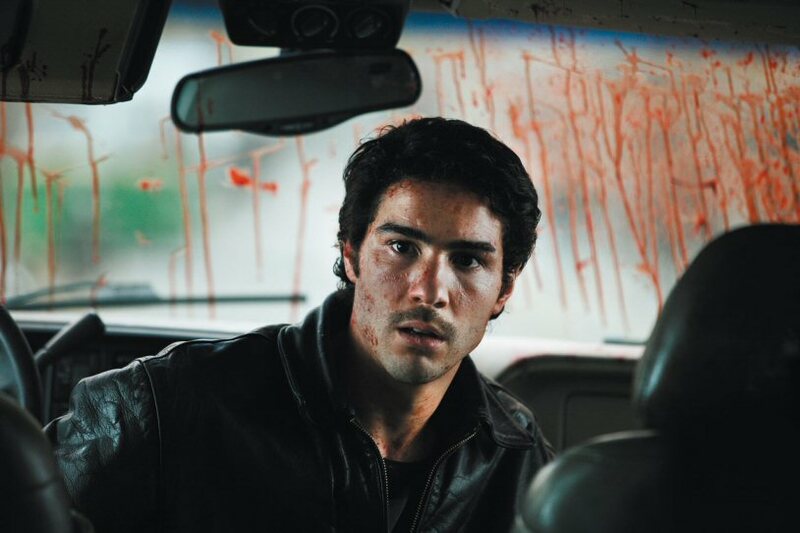 Tahar Rahim doesn’t look the type who could succeed in prison, but his performance is entirely believable. We never really know quite what he’s thinking, and the film is stronger because of this. Even better is Niels Arestrup as Cesar, basically the epitome of a godfather-type mafioso. He often appears calm, but it’s clear from one look at him that he is not someone to mess with. 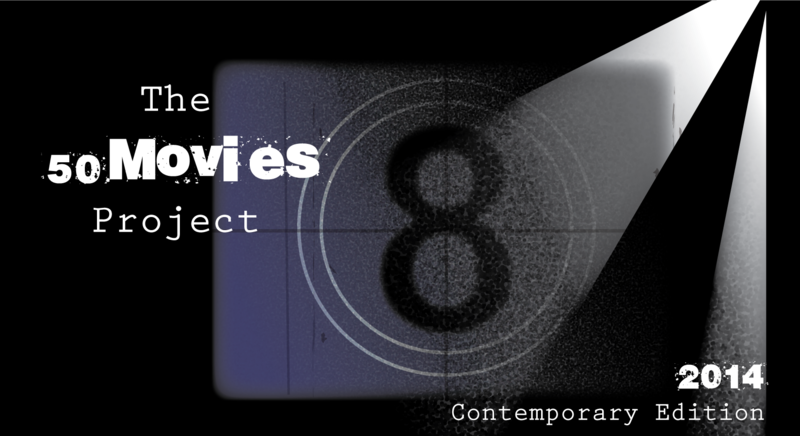 The performances and setting are as authentic as it gets — Audiard even made it a point to hire former convicts as advisors and extras in the film. A Prophet‘s tale is a complicated one, but its surprisingly non-violent payoff is immensely satisfying. The extended running time — all 2 1/2 hours of it — is certainly lengthy and even drags at times, but it’s worth it in the long haul. This is an ambitious drama that manages to combine both gangster epics and coming of age stories into one powerful and intelligent film. With its 13 Cesar nominations — and nine wins — it’s clear that many others feel the same way. Eric, it’s great that you were able to catch up with this film. I thought the acting was great across the board and the story was interesting. I do agree that it moved pretty slowly, but that did allow us to get to know the main characters very well. Yeah, I can’t fault the film too much for its slow pacing when the characters were so well developed. 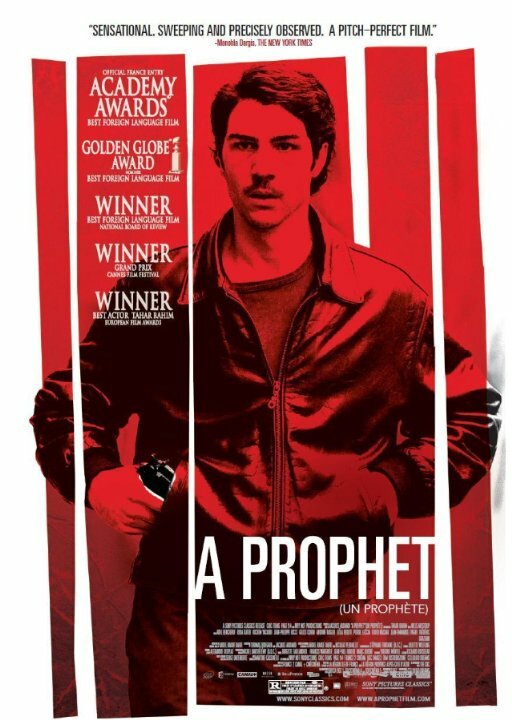 I was really impressed with Tahar Rahim and his portrayal of the main character. I just saw another film — The Past — with him in it last night, and he was just as good in that. Definitely someone to keep an eye on. Great job Eric, thanks foe sharing this…. No problem, I am happy to spread the word on such a great film.